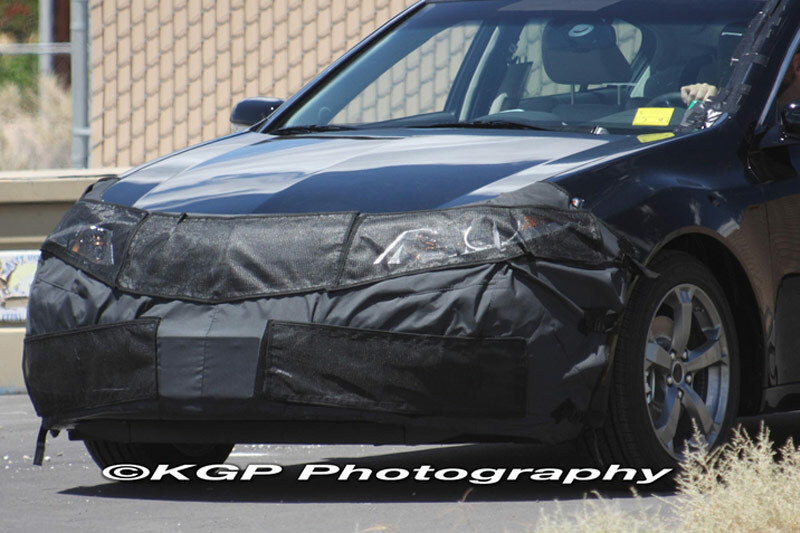 The Temple of VTEC has got the scoop on the rumored TL mid-cycle refresh with a spy shots courtesy of Brenda Priddy & Company. Since the introduction of the 4th generation TL and its controversial “Power Plenum” in 2009, customer response and vehicle sales have not been very positive. 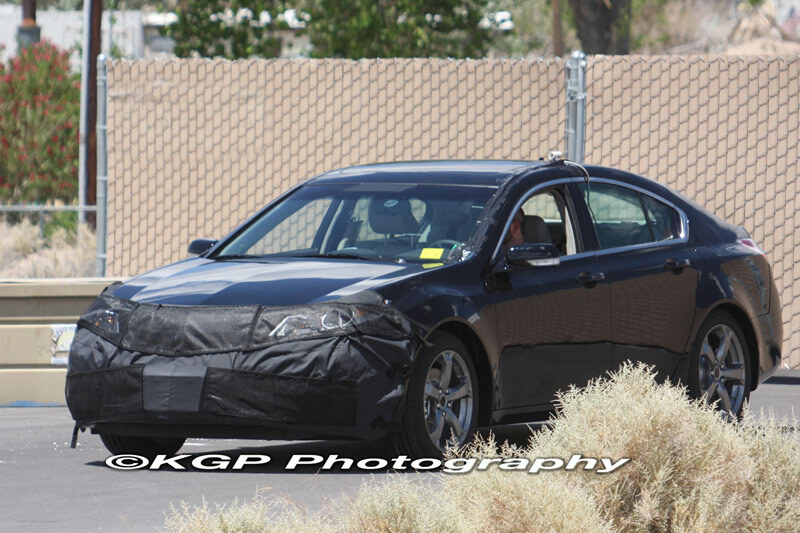 This may prompt Acura to release the updated design a few months earlier than expected. Rumor has it that the 2012 model might hit the dealerships early 2011 with have a toned down grill, new 6-speed automatic transmission and possibly a new V6 engine. Check out the spy shots at Temple of VTEC. 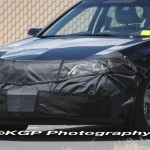 UPDATE: A few more photos have popped up today from KGP Photograpy and are posted on Autoblog and Edmunds Inside Line. Check out some photos below or visit the story on Autoblog and Inside Line. Personally I do like the overall design of the TL and the “Power Plenum”. It does appear to have the largest grill-to-vehicle ratio of all Acura’s current vehicles though. I’ve also seen many owners paint the grill in all sorts of color combinations in an attempt to make it less visible, so maybe a more subtle redesign wouldn’t hurt. It looks like the TSX sport wagon grill. I dont know if it works, a bit too plain. 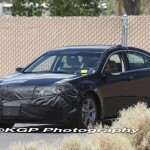 Vehicle spy shot resembles that there is no much difference between the previous sedans in the lineup. Do u agree?